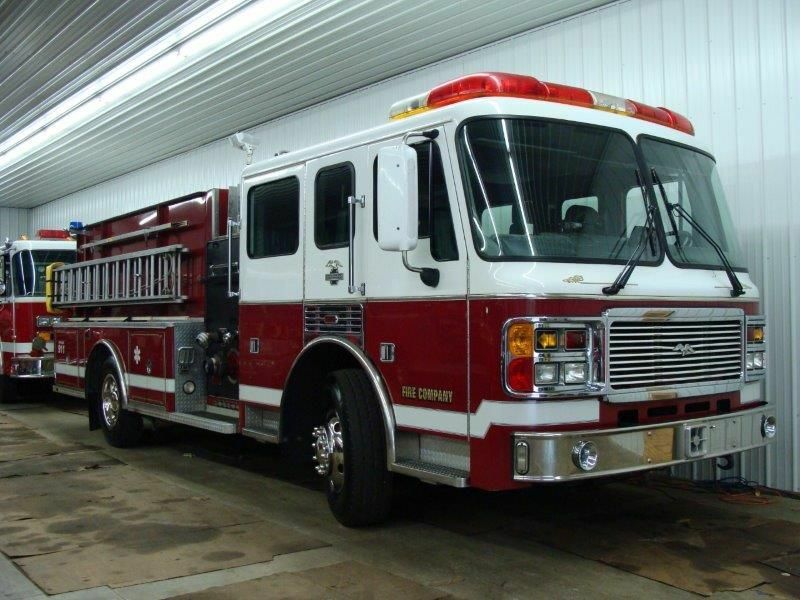 1999 American LaFrance Rural Pumper 1250/1000 (E3696) :: Fenton Fire Equipment Inc. 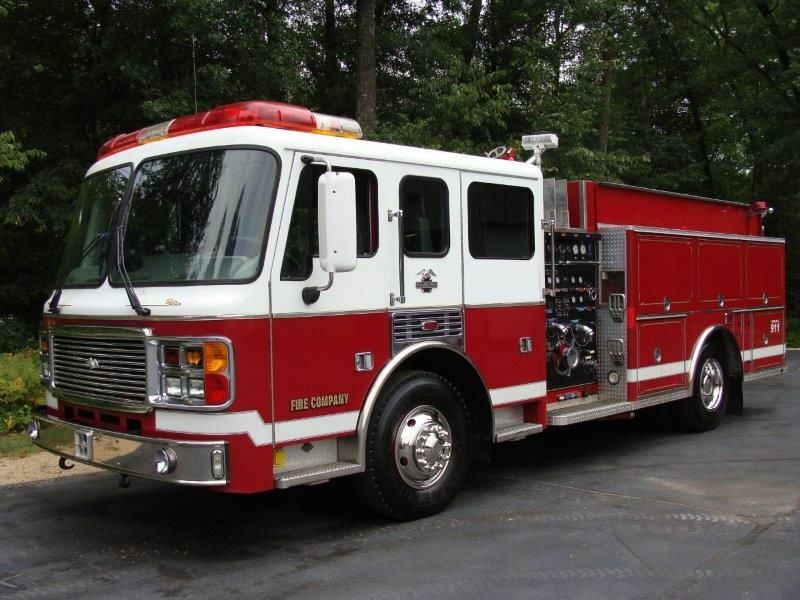 Looking for a good clean pumper with low miles? 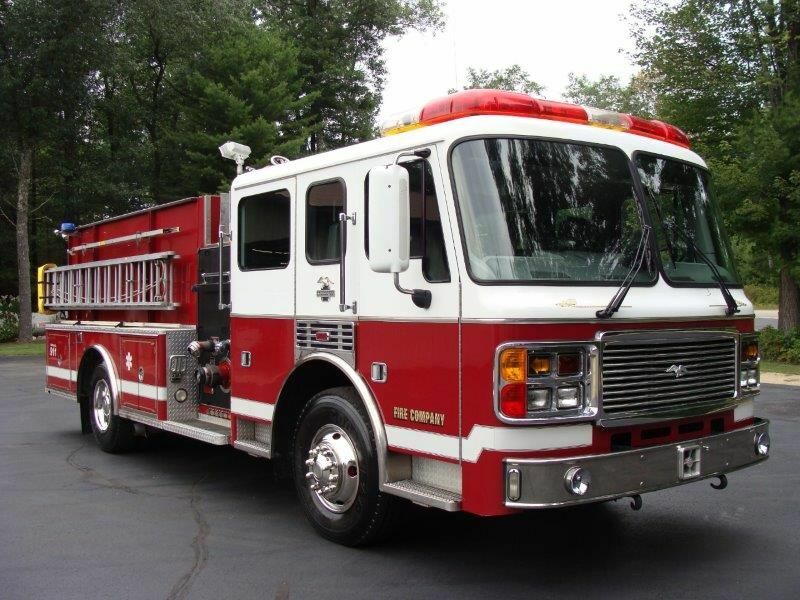 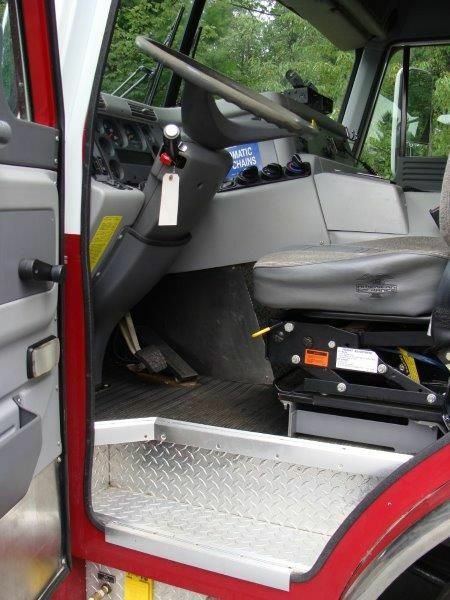 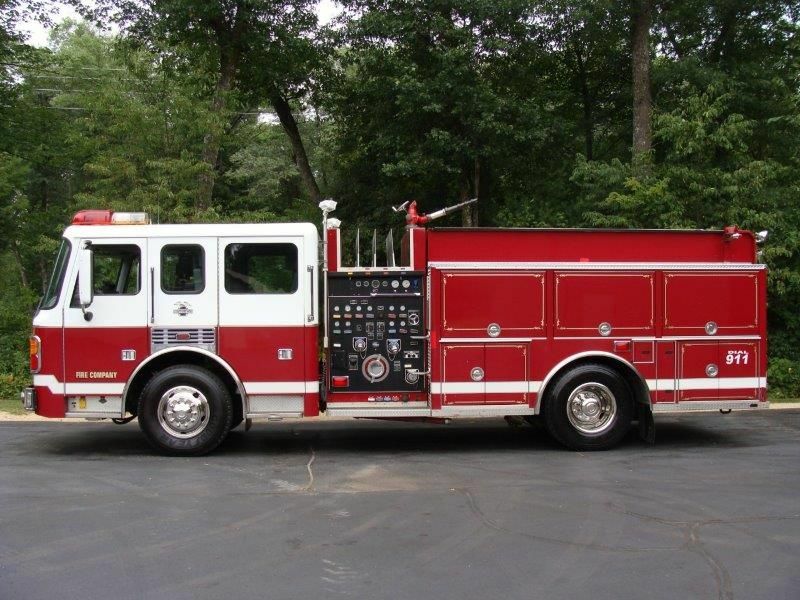 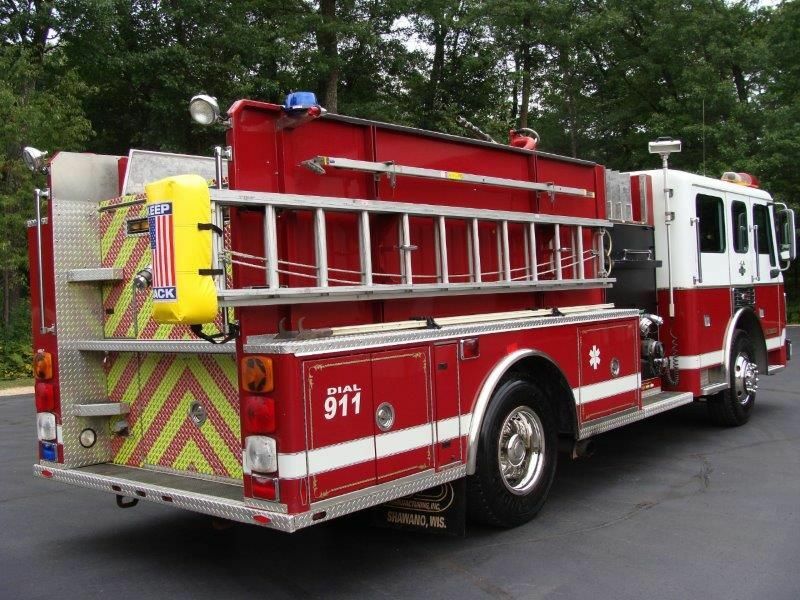 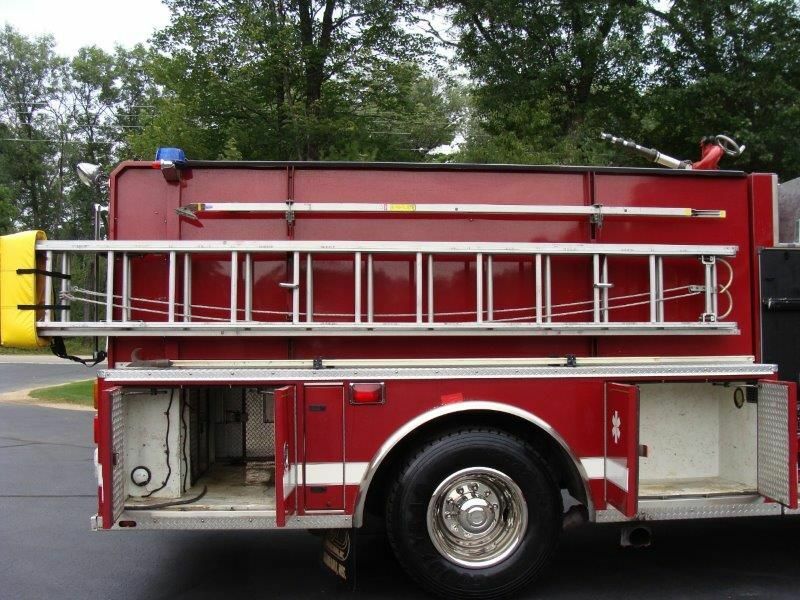 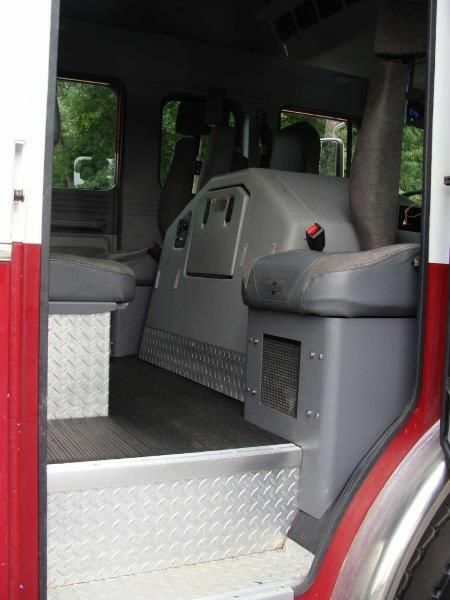 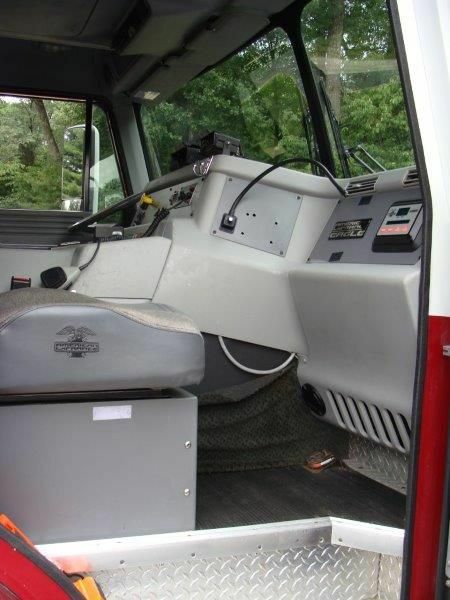 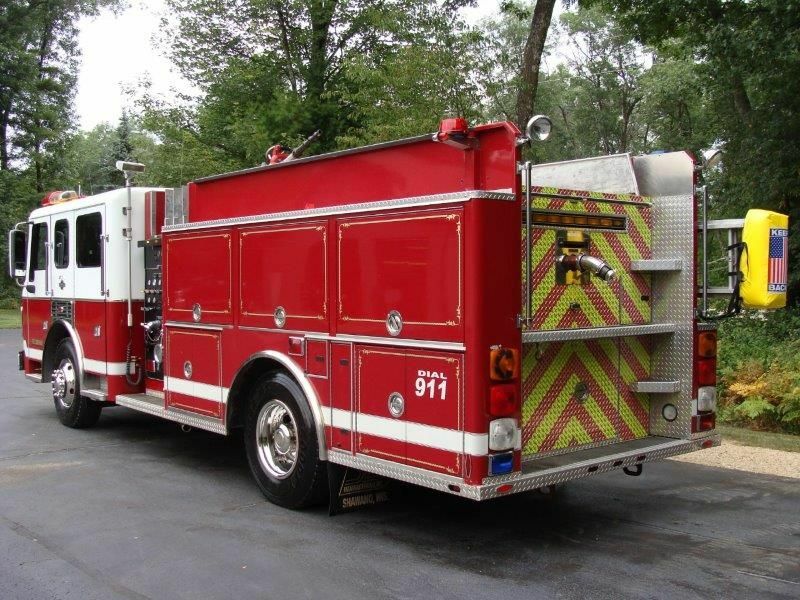 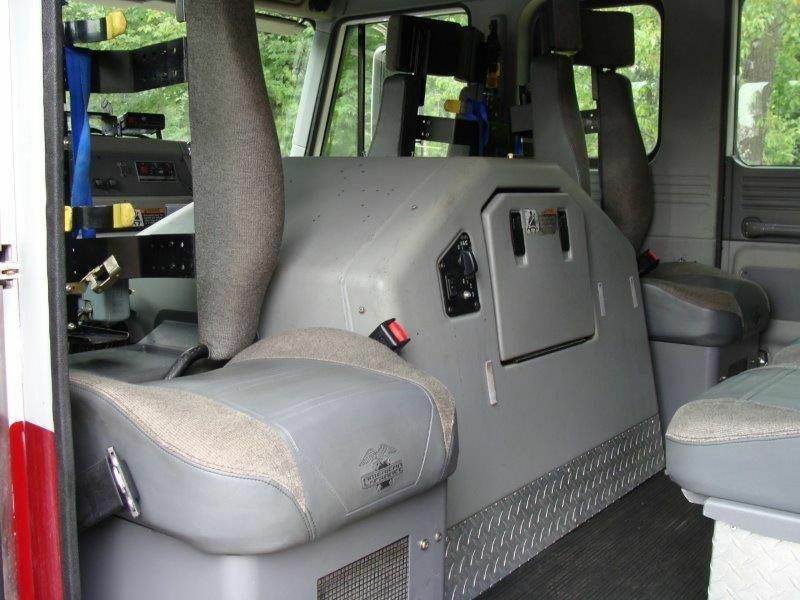 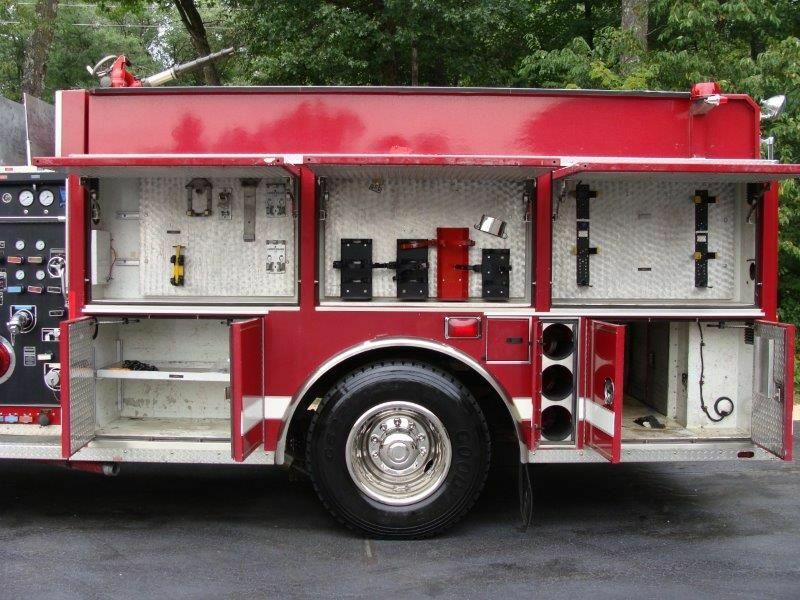 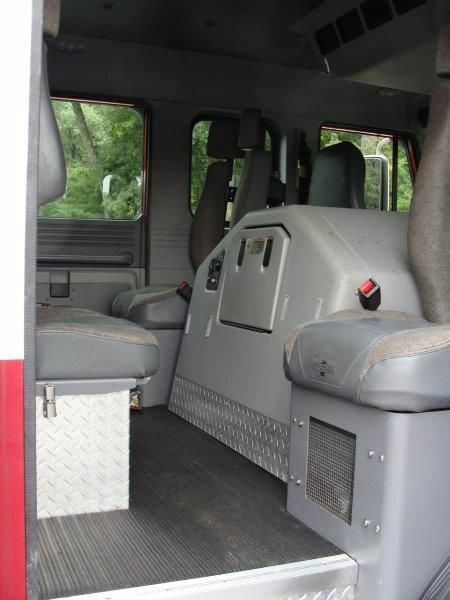 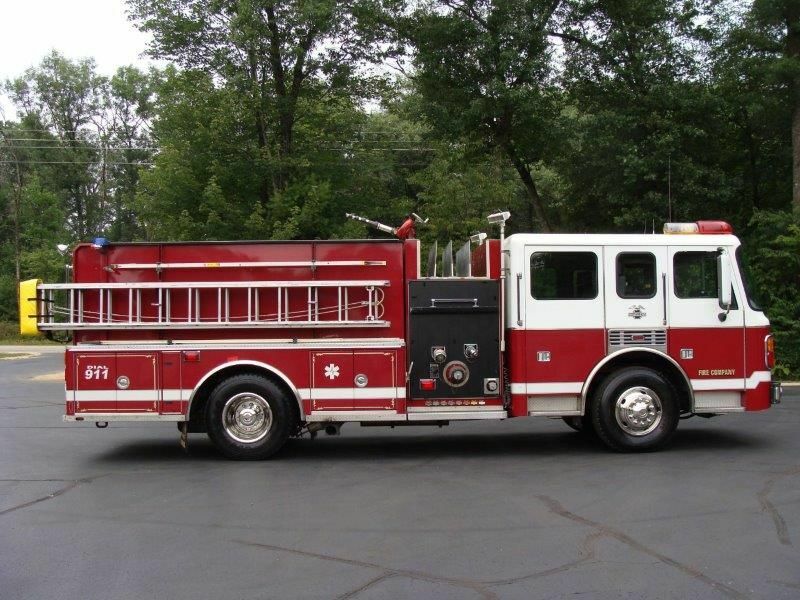 This 1999 American LaFrance Eagle pumper has been wonderfully maintained. 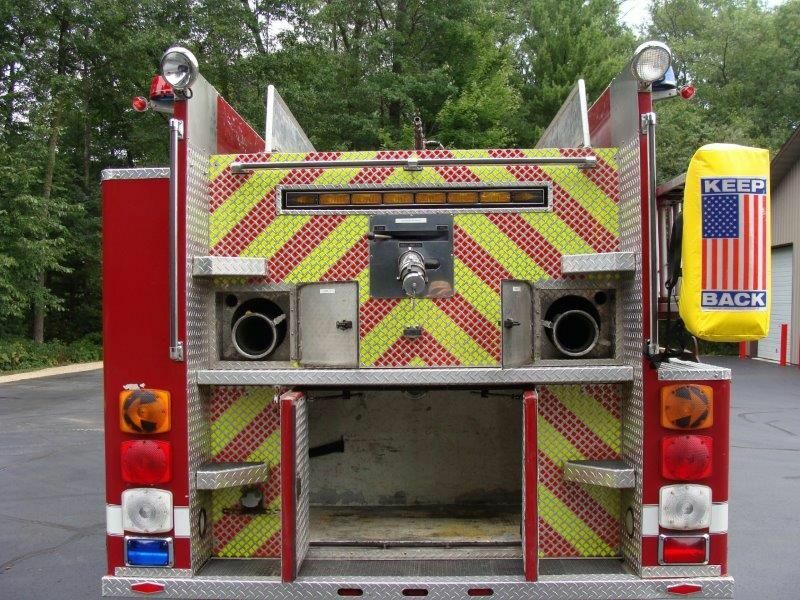 Features a 1250 GPM pump and holds 1000 gallons of water! 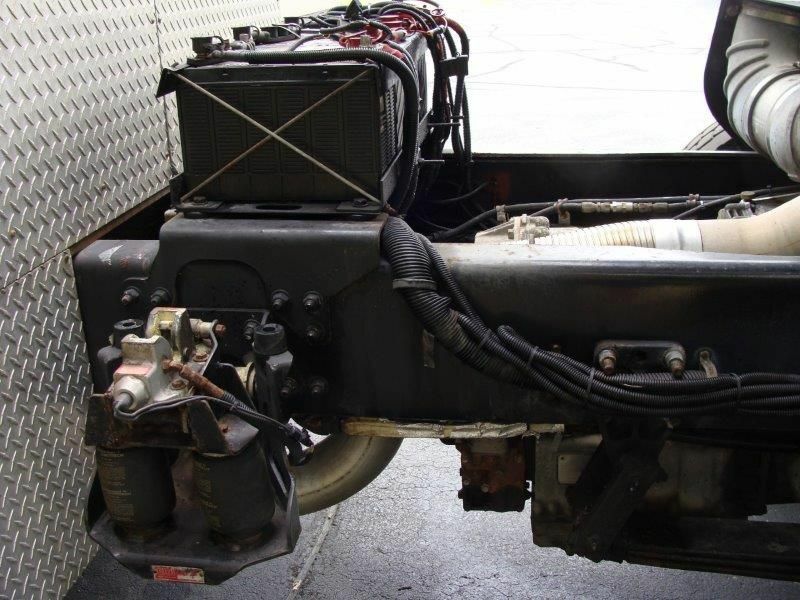 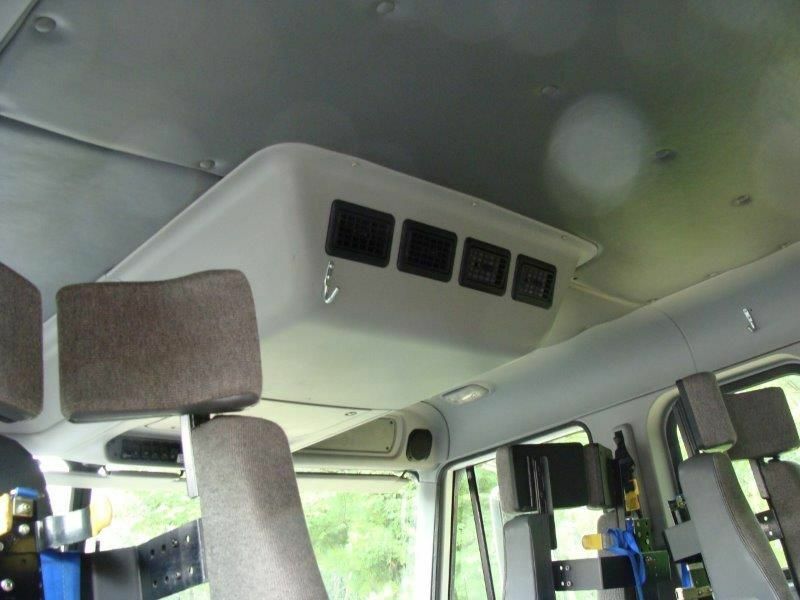 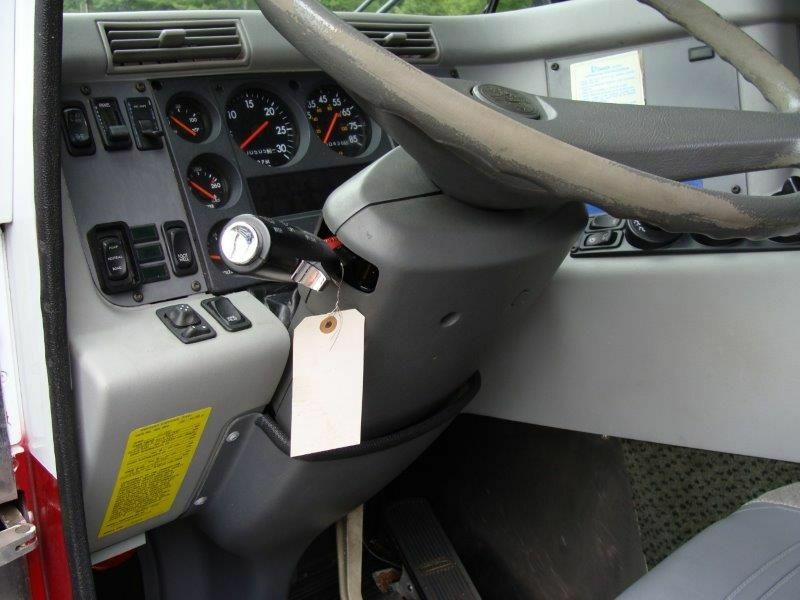 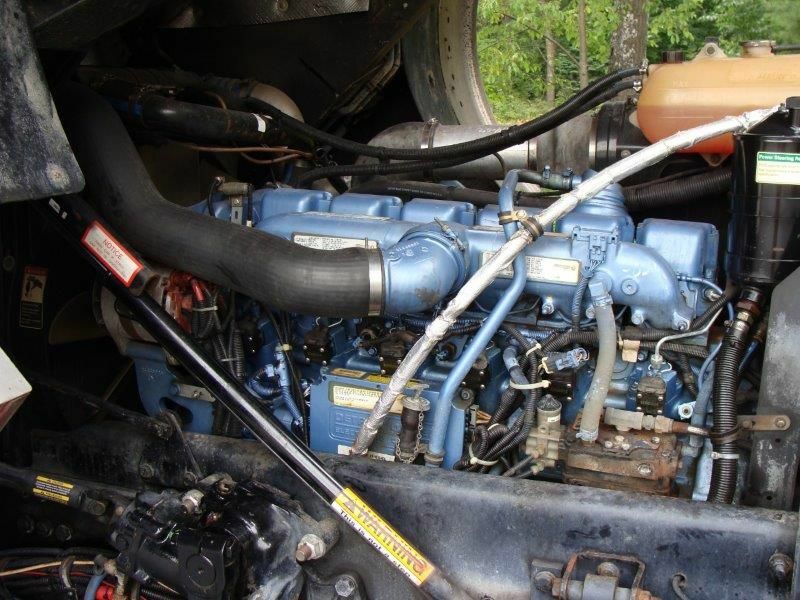 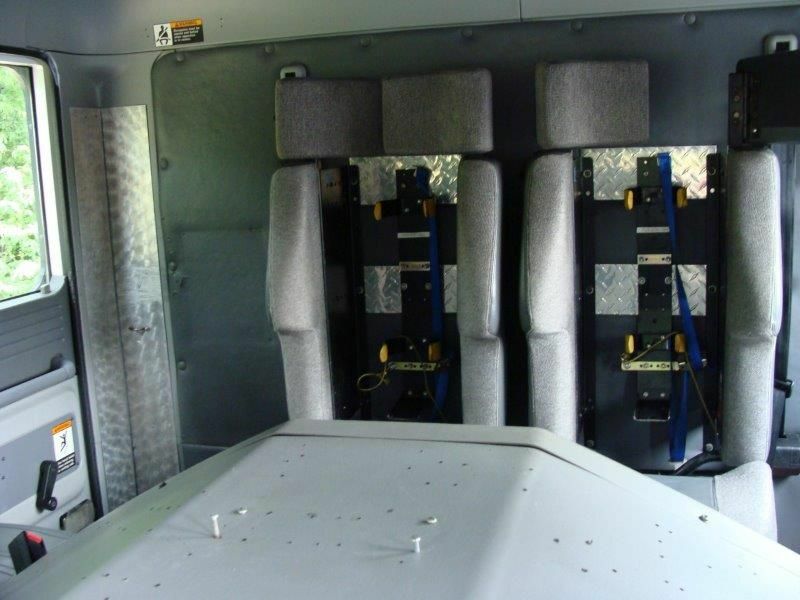 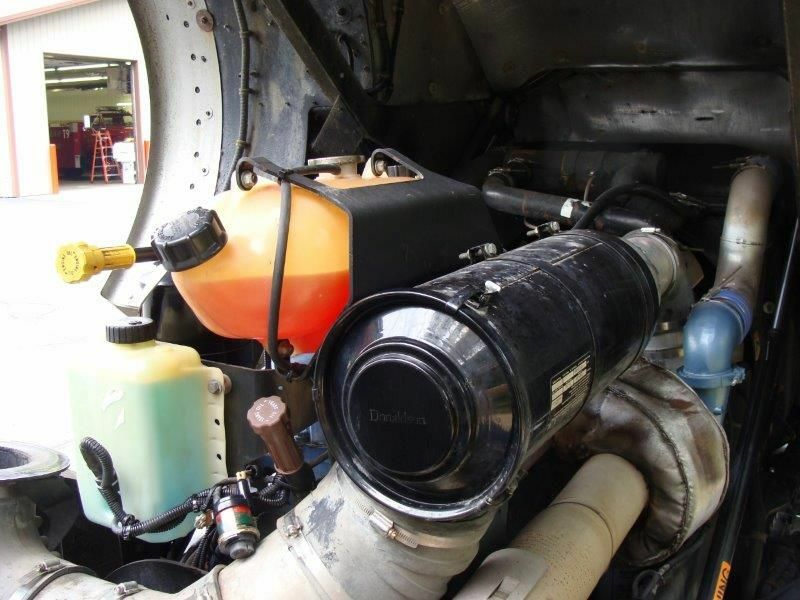 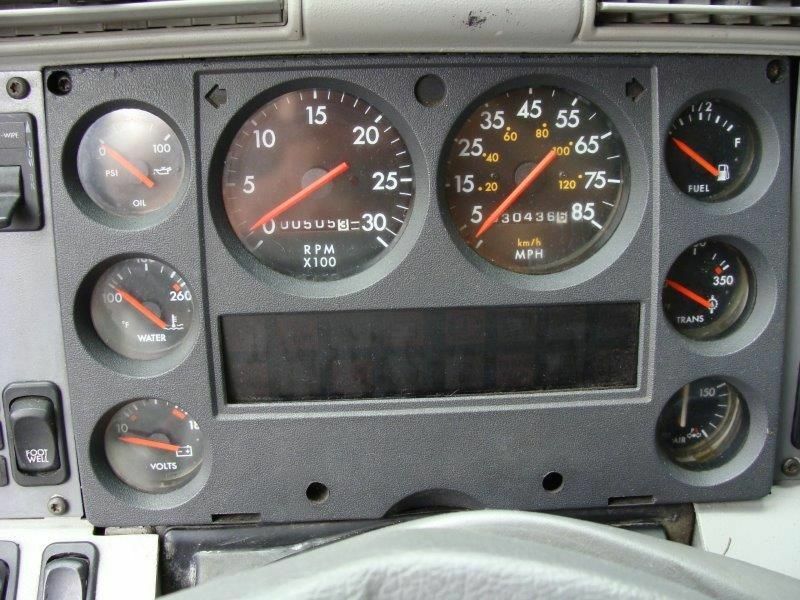 This truck has less than 30k miles on it and is fully certified, ready for service. 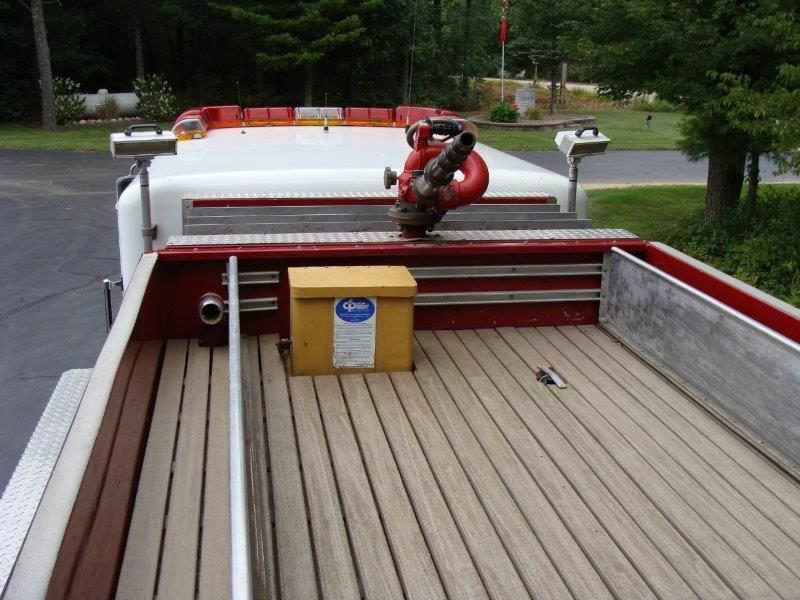 Call us today to find out more on this great truck!